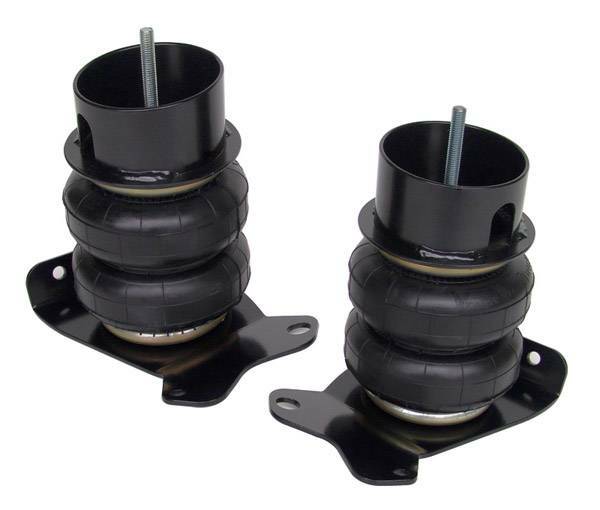 CoolRide front air spring/bracket kit for 94-01 Dodge 1/2 ton. For use w/ stock lower arms. Includes air springs, brackets, & hardware.